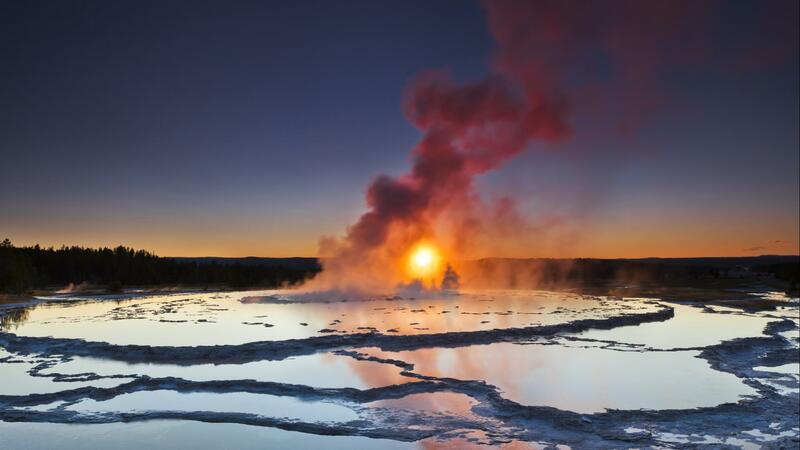 See the world's most spectacular geothermal features. Towering peaks beyond your imagination. What are Jackson Hole's Top Summer Activities? Look for the perfect place to stay in Jackson Hole. 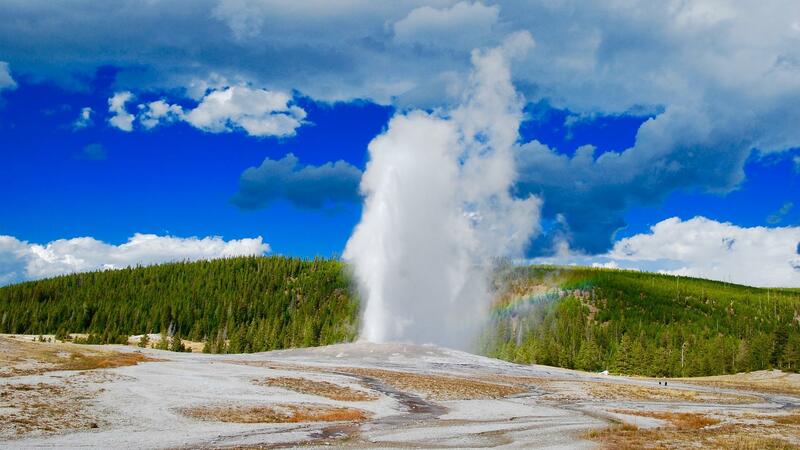 Is Old Faithful on your Jackson Hole Bucket List? Like nothing you've ever seen before. 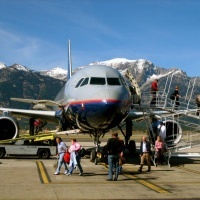 Jackson Hole Central Reservations can help make your dream trip a reality. 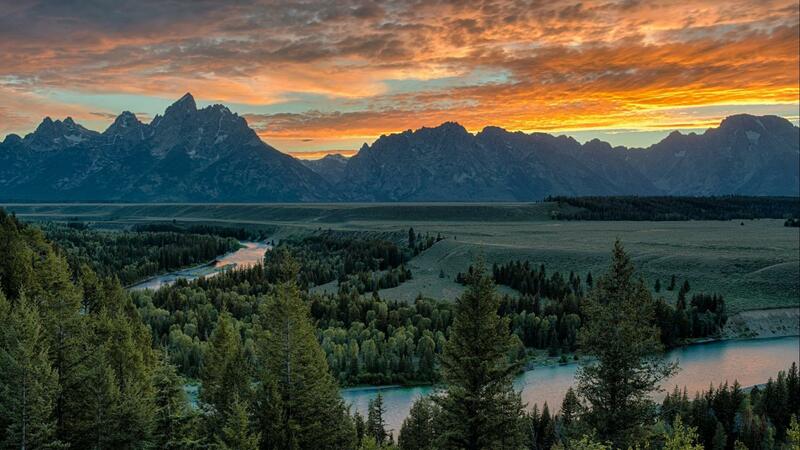 Since our friendly travel experts live and play in Jackson Hole, we’re knowledgable about the area and all the best activities and places to stay. Let us help you find the perfect lodging, flights, things to do, and transportation for your trip - all while saving you time and money. Give us a call today at (888) 838-6606 or (307) 733-4005 to start exploring! Will Your Jackson Hole Adventure Include? 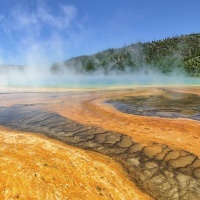 Explore Yellowstone National Park and stay in Jackson Hole, WY. Call Jackson Hole Central Reservations at 888-838-6606 to book this package! 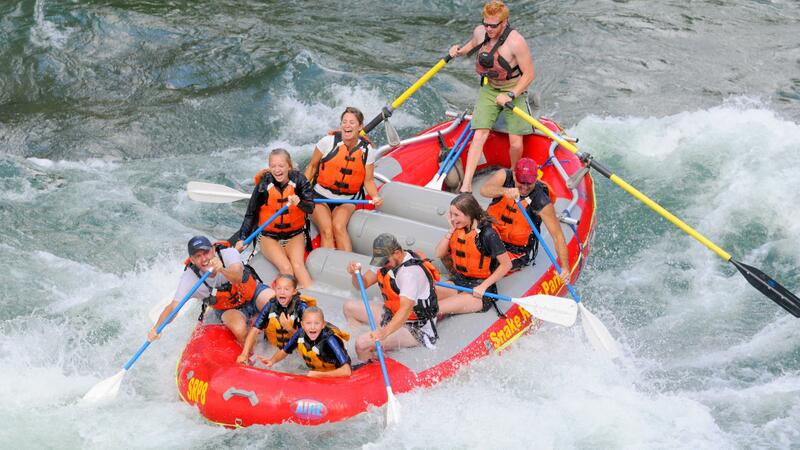 Plan the ultimate family adventure in Jackson Hole this summer! Come to ElkFest and enjoy wildlife and outdoor activities! 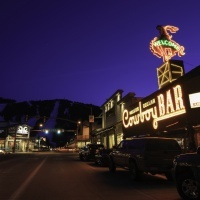 Experience the Old West in Jackson Hole. 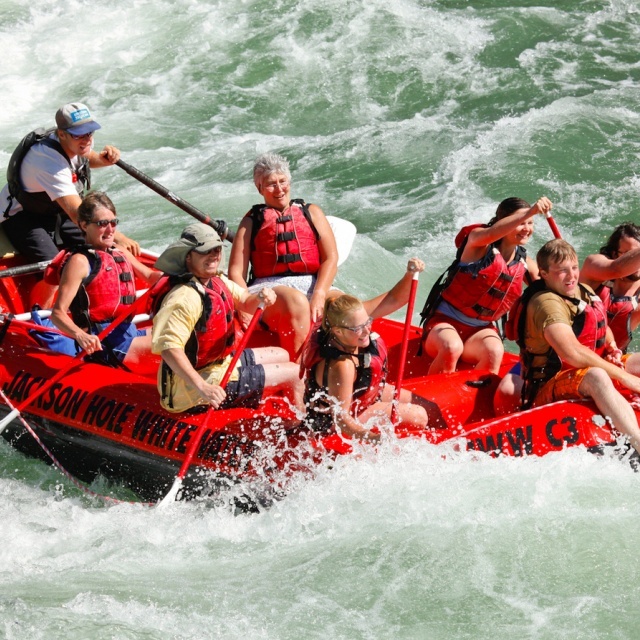 Try whitewater rafting or a scenic river trip in Jackson Hole. 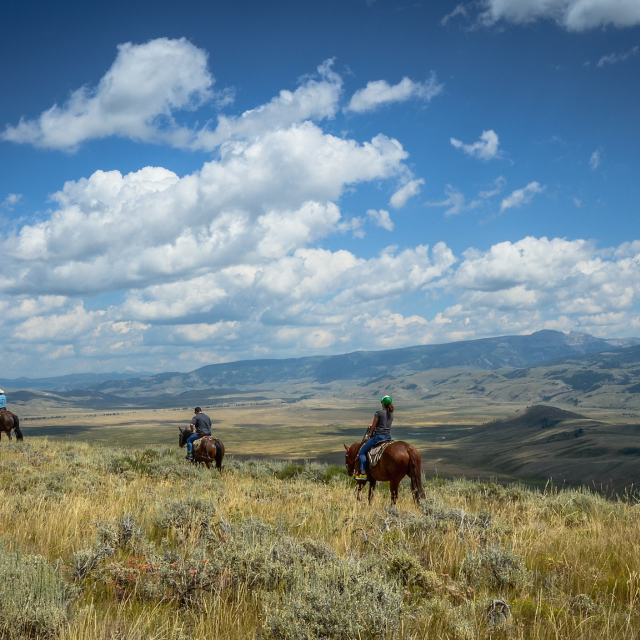 Spend a day horseback riding through some of the most beautiful landscapes Wyoming has to offer. 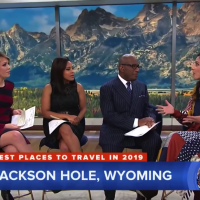 Jackson Hole is one of the top places to travel in 2019 and was featured on the Today Show! How to decide where to stay in Jackson Hole, Wyoming. 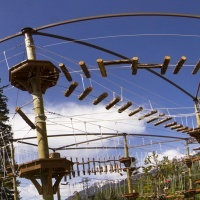 The whole family will enjoy ropes courses, climbing walls, a mountain coaster and more! What to pack for every season in Jackson Hole, Wyoming. What’s On Your Jackson Hole, WY Bucket List? 9 amazing bucket list worthy activities and destinations in Jackson Hole.